Project: Strongest Possible T5Z - Cryogen Gears! Thread: Project: Strongest Possible T5Z - Cryogen Gears! Short of an expensive custom gear set from Astro or G-Force, the strongest Mustang T-5 is the 2.95 T5Z. The T5Z was never offered in a production Mustang, but has been available from Ford Racing / Motorsport as an aftermarket option for quite some time. 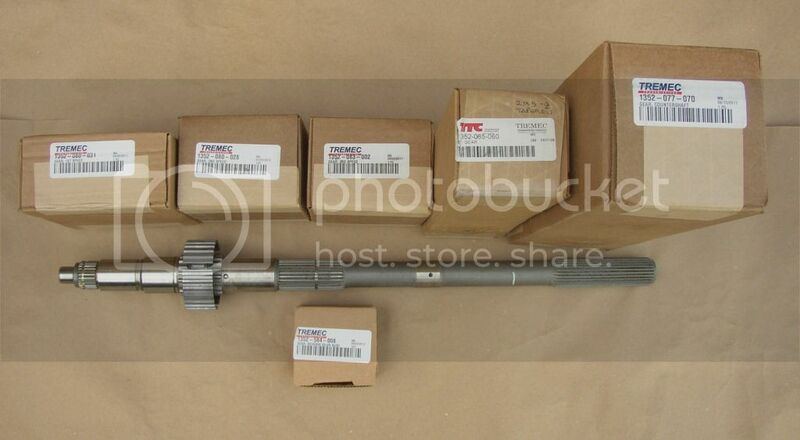 This would also be the strongest T-5 one could have and still have a 10-spline input shaft. This project will document the building of a T5Z with a brand new set of Cryogen-Tempered gears which will add 10-15% to the over all strength of the T5Z. 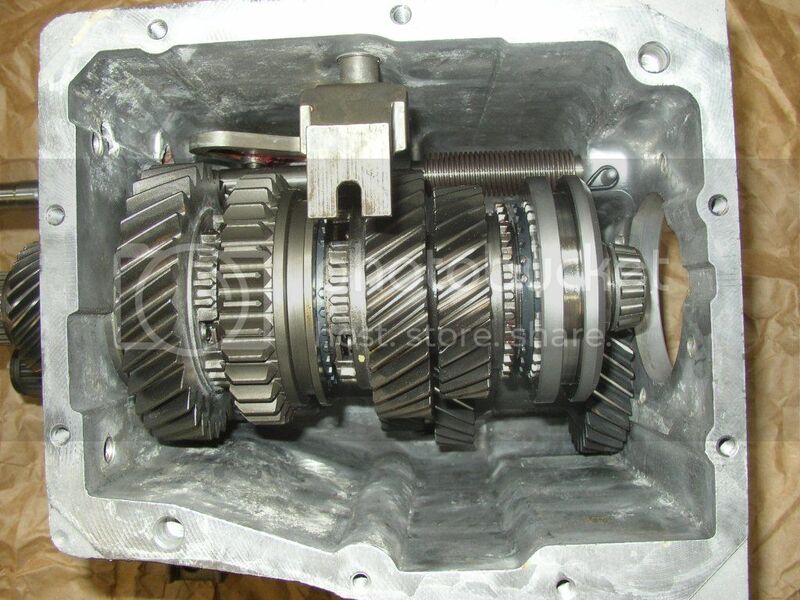 When going for strength, it is important to start with the genuine Tremec gears because they are made from harder steel than the generic imported replica gears widely used today. 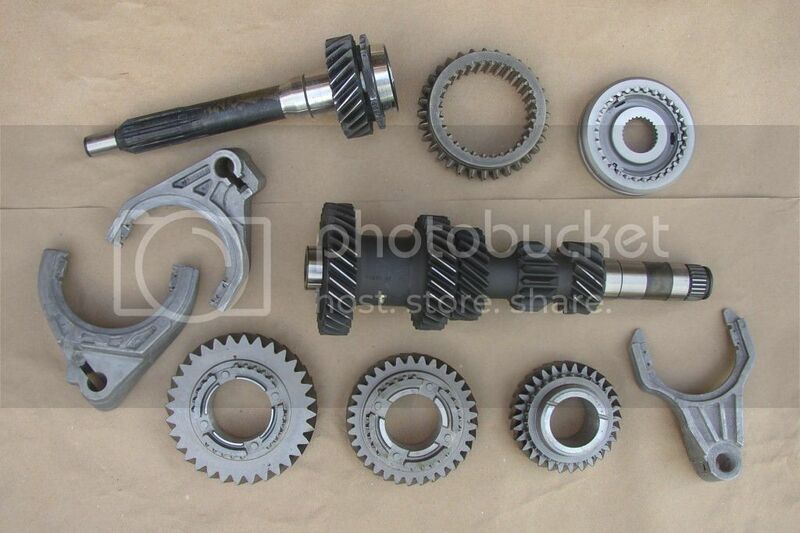 The Tremec counter gears and input shafts are easy to recognize because they are BLACK. 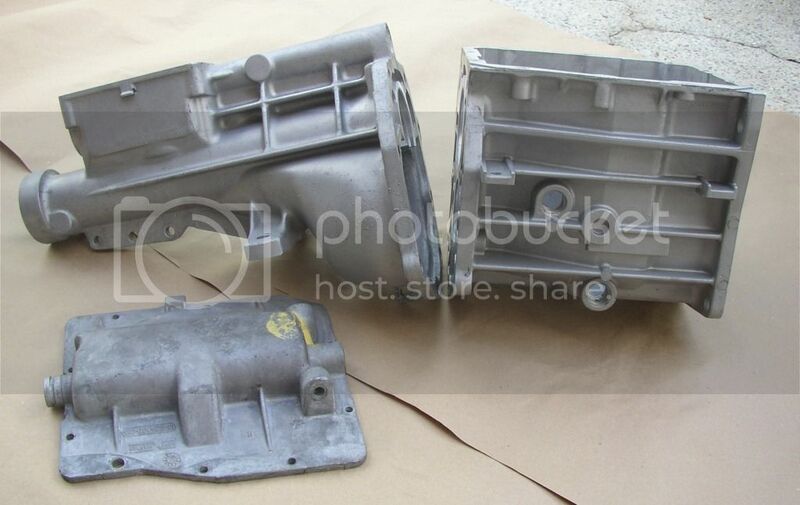 This is due to the PHOSPHATE COATING Tremec began using on these parts in 1992. The aftermarket gear makers generally omit this step. While the phosphate coating does not add to the overall strength, it aids with the break-in process, and thus the longevity of the gear set. We'll start with a nice T-5 case. This one has been bead blasted and has a nice natural finish. It has a casting date of 2003 and was originally from a T5Z. Any World Class T-5 case will be fine. 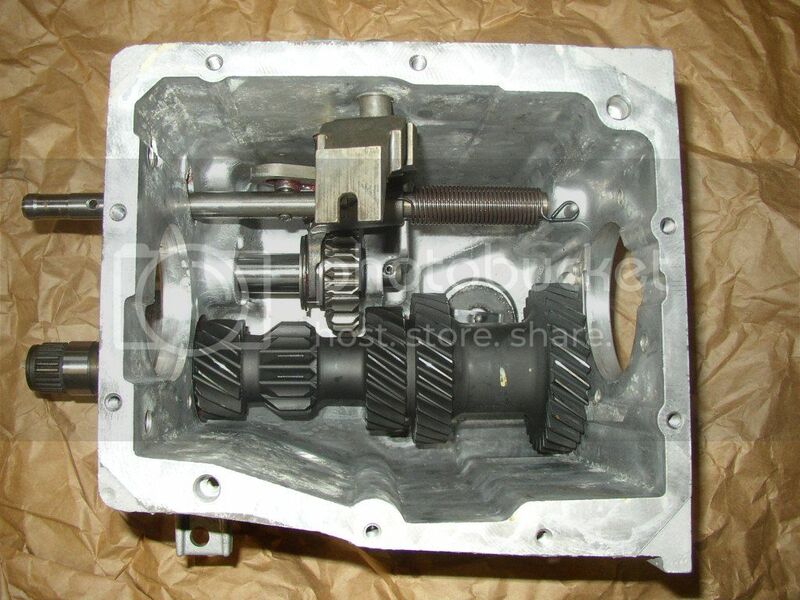 The boxes show the Tremec parts needed for this gear kit. The next step is to send them out to be Cryogen hardened! Notice that this new main shaft has a smaller diameter front tip than a standard T-5. This, and the machining for an extra lock ring are to support the T5Z/COBRA style bearing instead of the 15 loose rollers. Having the T5Z/COBRA bearing prevents the front tip of the main shaft from wearing out. Using this bearing also requires the use of a T5Z/COBRA style input shaft. No, the COBRA input shafts and the T5Z input shafts are not interchangeable, but they both require the caged bearing on the front tip of the main shaft. Cant wait to see this project come together.... dude you always have great informative threads! Here are the gears - back from being Cryogen Tempered. Everything in this picture was tempered. 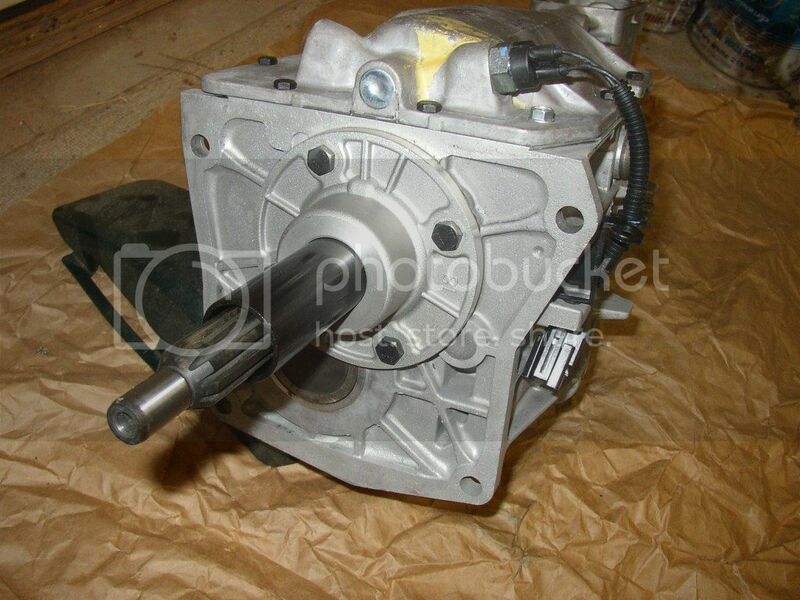 You can see that the counter gear and the input shaft are black because they are phosphate coated. 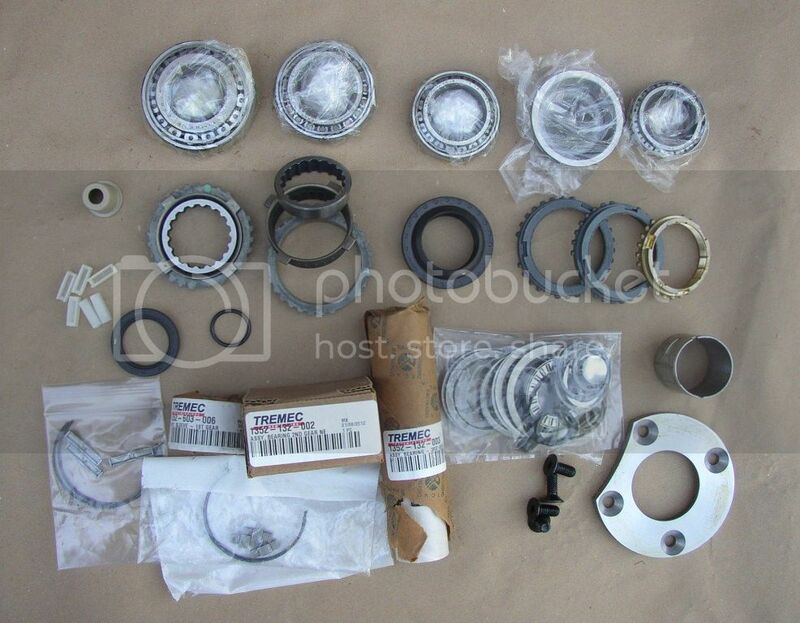 A top quallity rebuild kit includes Timken Brand bearings, new needle bearings for first, second and third gears, as well as the keys and springs to go in the synchro hubs. I forgot to include the COBRA bearing in this picture. Notice the billet counter gear support plate in the lower right. 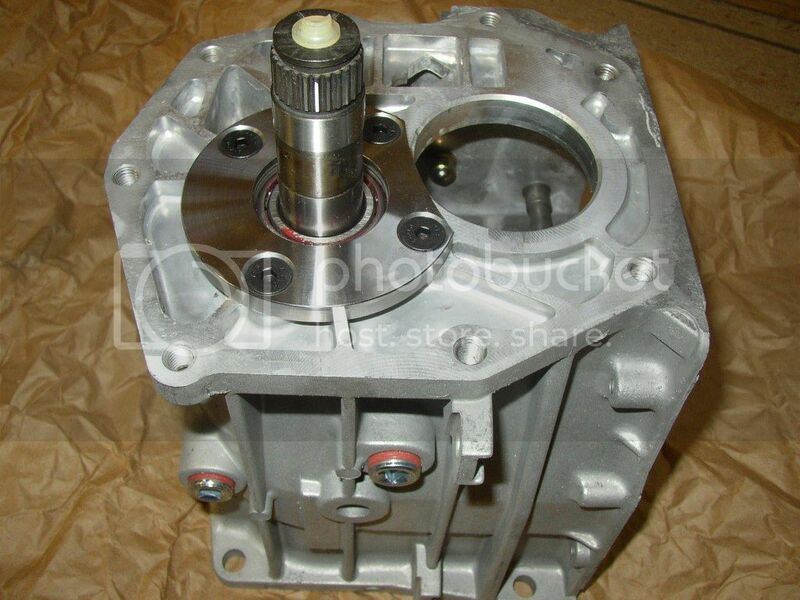 This adds support to the rear counter shaft bearing to prevent it from wearing the bore in the main case. 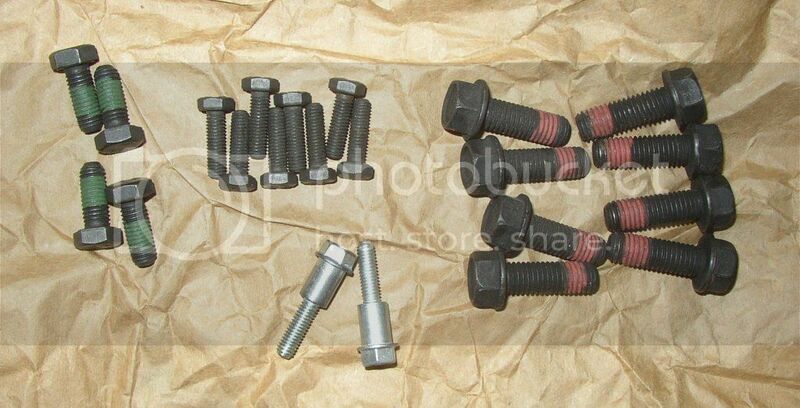 It is always nice to have a complete set of new bolts for a T-5 as well as new drain plugs. The drain plugs aren't in this picture, but will be seen later. When building a strong T-5 a billet counter gear support plate is in order as well as billet keys for the 3-4 synchro assembly. They are hard to see, but the billet keys are in a plastic bag front and center of the previous photo of the rebuild kit. Below are pictures with the counter shaft and support plate installed. The new drain and fill plugs are now visible. Next, the assembled main shaft with the new gears is installed into the main case. The COBRA / T5Z caged, tapered bearing can be seen on the front tip of the main shaft. All finished! - A Virtually-NEW T5Z with Cryogen gears! I believe in sharing the T-5 information I've collected! If there are more details anyone would like to see I can perhaps post some more. This isn't a complete "How to rebuild your T-5" but the highlights of a special Cryogen build. At first I thought you were ribbing me because I posted so MANY pictures. No, for some strange reason my pictures are TOTALLY MISSING if this post is viewed with Internet Explorer. They are all present and accounted for if you use Google Chrome! No, it isn't the browser, but it seems perhaps the way I am linking the photos. I saw then all while posting, but even now they are missing for me as well! Perhaps my Photobucket account is not set up right? The pictures are all showing now. So what would t5z built like this cost out the door? I will post the price here since this thread is in the Pro-Force Forum. These prices are current as of this post, but are subject to change. As you might expect, one built to the ultimate like this isn't cheap. This one is available. The price of a Pro-Force T5-ZC is 1700.00 plus a basic core. 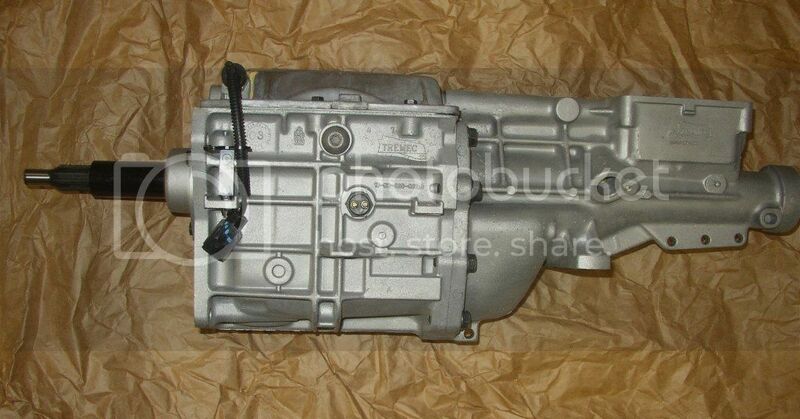 An Astro A-5 is 2150.00 and is the next stronger transmission, but it will require a 26 spline clutch. My regular T5Z is 1400.00 plus the core. It includes the Counter Gear Support Plate and the Billet 3-4 keys as well. Would cyro treating the gears in the t5z for SAF be a good idea? If a T5Z would be marginal, yes, why not add a 10-15% margin. Cryo does not make it indestructible and won't substitute for an Astro A-5. What is the planned torque? Great build! i wish i had more coustomers that want to do it right. Indeed, I built it for a customer order, but during the build he decided to upgrade to something with a custom gear kit and a 26 spline input. I offered it on eBay and it sold in three weeks. The eBay price was a little more that I mentioned above, but that was because a core was not required on the eBay purchase. Someone is getting a really sweet T-5! It shipped to New York and went into a Factory Five Shelby GT COBRA replica kit car! Last edited by SPeace-ATL; 06-30-2013 at 07:17 AM.